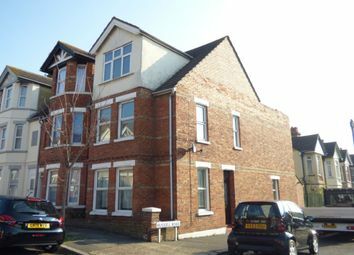 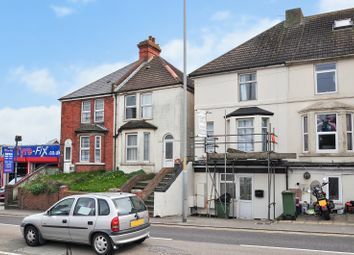 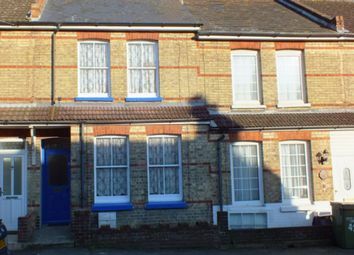 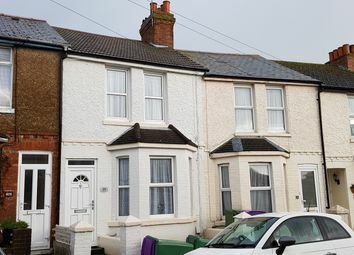 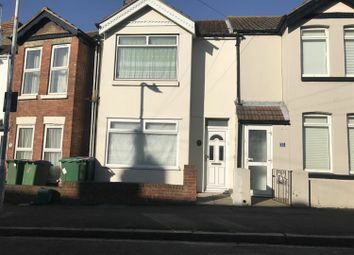 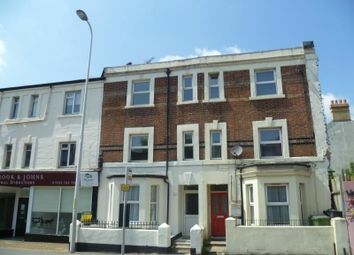 Furnished Single Bedroom Located on Cheriton Road in Folkestone and only 0.3 miles from Folkestone Central Train Station. 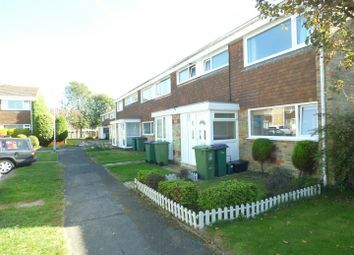 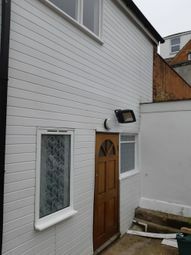 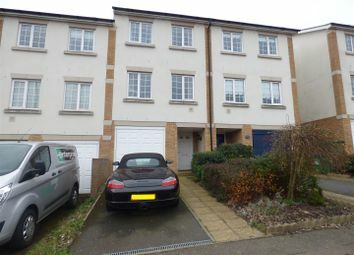 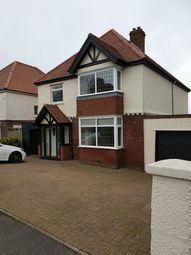 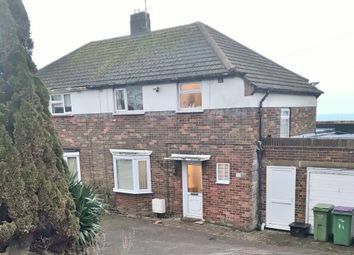 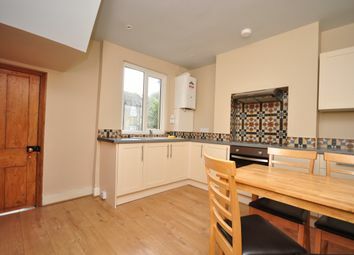 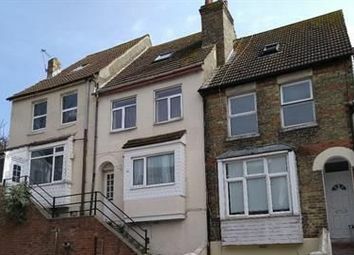 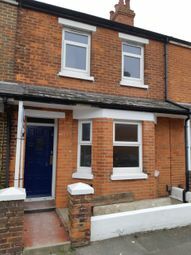 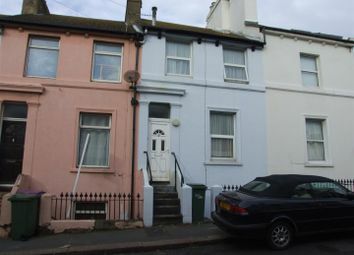 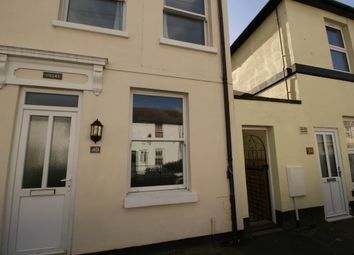 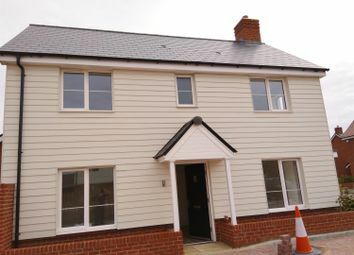 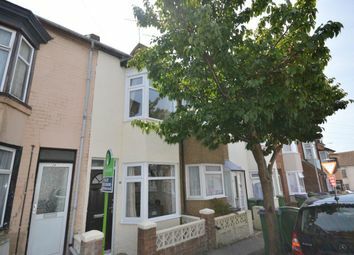 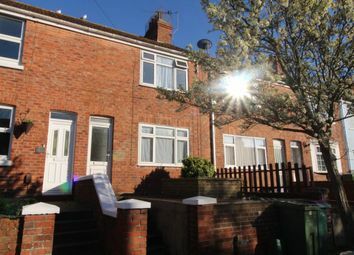 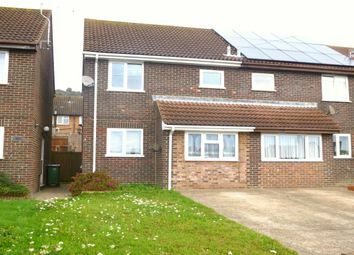 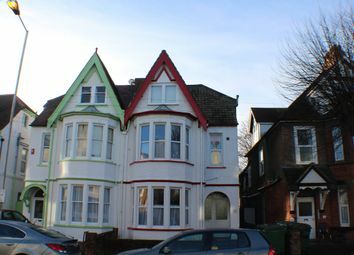 3 double bedrooms terraced house. 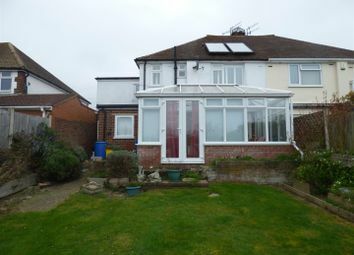 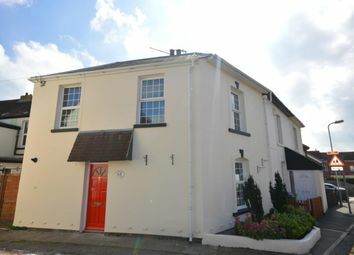 Looking for a good seize 3 bedroom family home in a sought after location and with sea views? 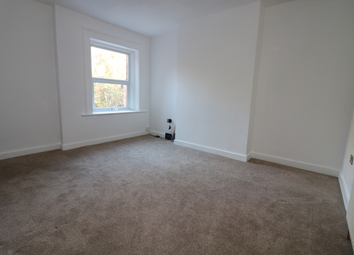 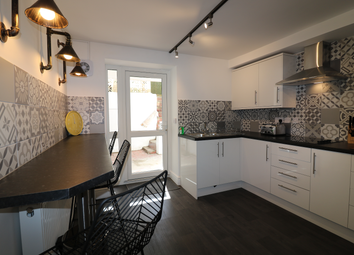 Call or email us today to arrange your viewing to avoid disappointment!